In 1997, local residents Hal Hill and his wife Chris came up with the idea of holding a jazz festival in Markham. Hal is a well-known jazz authority, broadcaster, concert producer and the author of Jazz Canadiana. With the assistance of a team of volunteers, the Markham Jazz Festival made its debut in 1998 – to critical acclaim. Since then, the Markham Jazz Festival has presented diverse and eclectic jazz performers – performers who are not only drawn from the cream of the crop of Canadian jazz artists, but who also come from a wide variety of other countries, including the U.S.A. and Cuba. 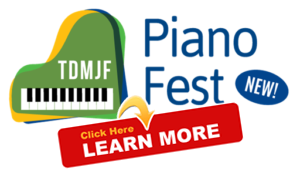 The Festival’s repertoire spans a variety of genres, including traditional, swing, Latin, fusion, world, Dixieland, and contemporary jazz. In the seventeen years that the Festival has been in existence, it has garnered a reputation as one of the finer community jazz Festivals in Canada.  The 19th annual Markham Jazz Festival will take place on August 18-21, 2016 starting with our Opening Night Concert at the Varley Art Gallery on Thursday, August 13th. in the evening and then a free weekend of high-quality performances during the day and evening on August 19, 20 and 21 on Main Street Unionville at the Millennium Bandstand, Varley Art Gallery and McKay Art Centre Beer and Wine Garden, as well as various other stages around town. To compliment the Main Stage events, “Hot Spots” (a variety of venues in Unionville and Markham) present fantastic jazz artists in a ‘Street Festival and Concert Environment’. 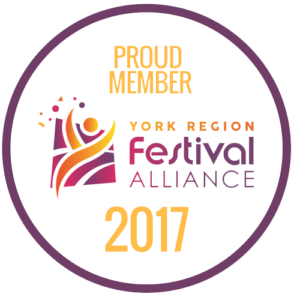 Festival attendees can wander from venue to venue, soaking up the party atmosphere, the jazz music, and the historic beauty of the villages of Unionville and Markham- a truly a magical experience. The festival will highlight a large variety of music within the family of jazz. The festival committee has worked hard to recruit a wide range of diverse, interesting and well-known artists who will present jazz in all its forms.